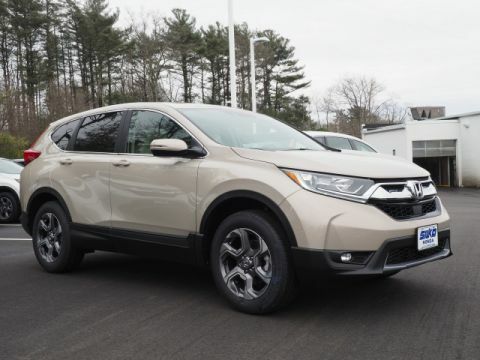 The new Honda CR-V is a colorful compact crossover that continues to raise the bar for Brockton drivers. 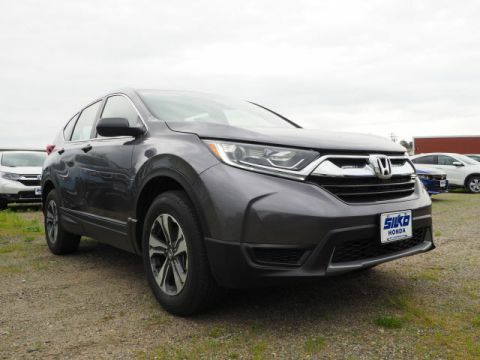 It features a distinctive exterior design, a strong performance from the 2.4L 4-Cylinder engine that produces 184 hp and 180 lb-ft of torque, and it’s paired with a Continuously Variable Transmission (CVT). 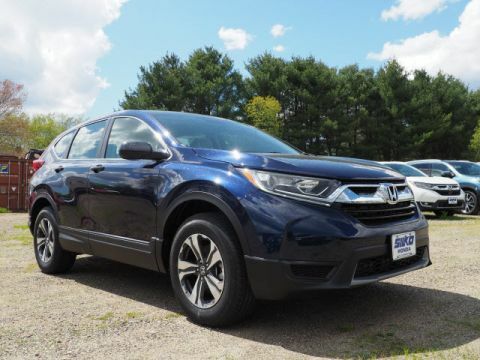 You can expect innovative technology features, like the Blind Spot Information System, Lane Departure Warning, Hill Start Assist, and a sophisticated interior made using premium materials. 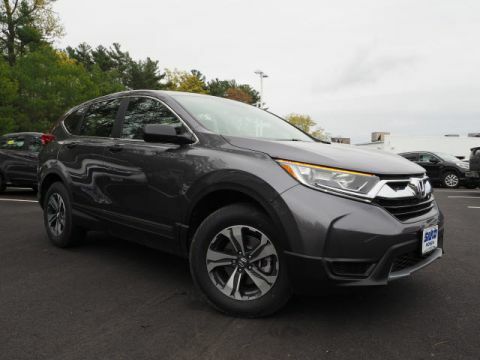 Peruse our current CR-V inventory below, and we’ll get you behind the wheel of the model that fits your needs the best. When you upgrade to the Touring luxury trim, you can expect features to match. 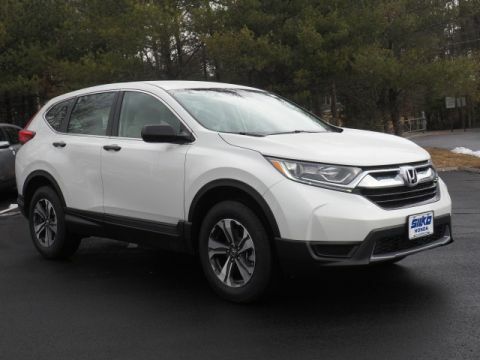 Those features include LED Headlights with Auto On/Off, Rain-Sensing Windshield Wipers, Handsfree Access, and much more! 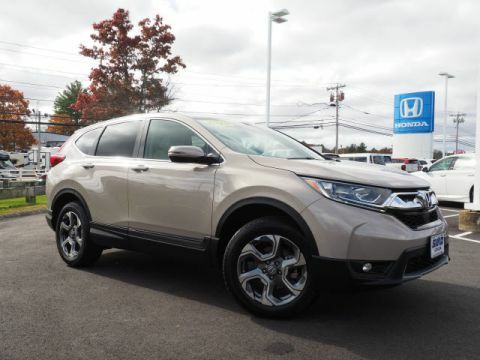 When you’re ready, visit Silko Honda, and we’ll get you behind the wheel of the award-winning Honda CR-V. 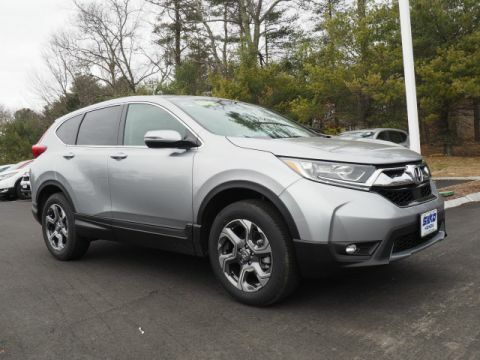 Whether you’re looking to make a purchase or lease the CR-V, we’ll help create a financial package that fits within your budget the best. Contact us today with any questions you have, or to schedule a test drive. Don’t forget to ask about our current vehicle specials, and how you can save on your next purchase!